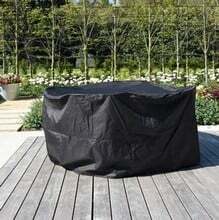 Made from high quality PVC backed polyester material, these charcoal coloured furniture covers are UV protected with waterproof taped seams. 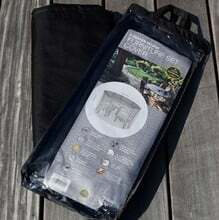 The surface is easy to wipe clean and each cover has a drawstring around the bottom with cord locks to secure in place. 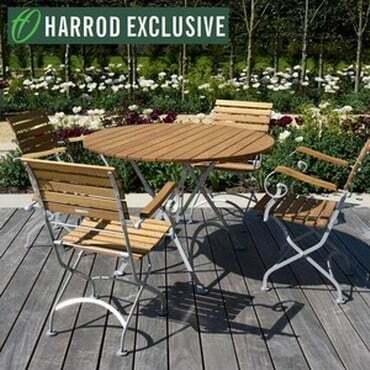 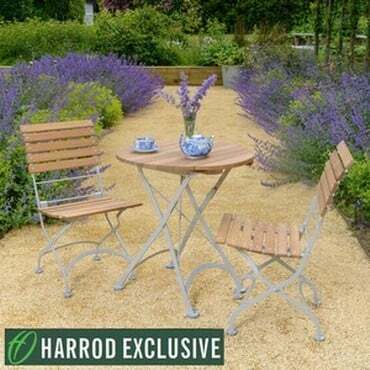 The covers are available in 2 sizes - the small is designed to cover our garden bistro sets measuring 150cm W x 70cm D x 79cm H and the large is designed to cover our outdoor dining table and chairs measuring 188cm Diameter x 89cm H.